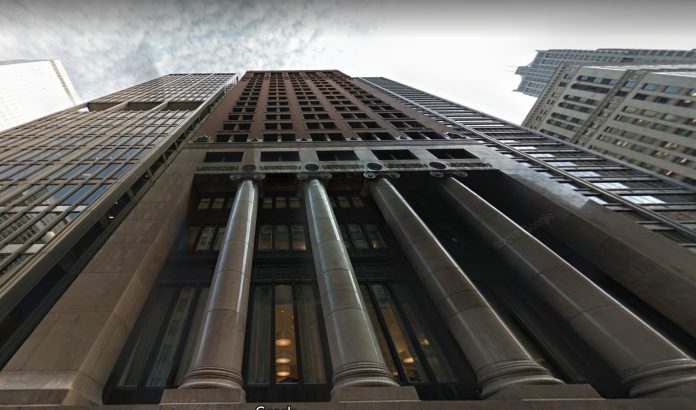 BMO Harris Bank has been issued a $4.5 million building permit for extensive renovations on the 12th and 13th floor at its headquarters location, 111 W. Monroe St. in the loop. Skender Construction LLC is the project’s general contractor. Key subtrades include: Electrical – Midwest Interstate Electric; and plumbing/ventilation – Hill Mechanical.